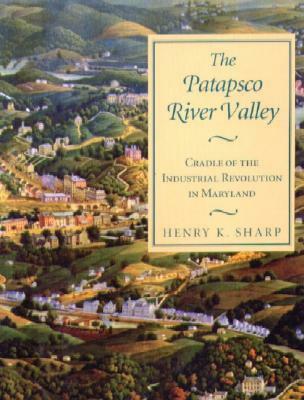 Based on a personal survey of the area and extensive research into primary sources, Hal Sharp has written an exciting history of the Patapsco River Valley in its role as the cradle of the Industrial Revolution in Maryland. The book is beautifully illustrated and published by the Maryland Historical Society in 2001. The project has been supported by the Patapsco Heritage Greenway and made possible by grants and contributions from the Maryland Historical Trust, Celebration 2000, and others. This is a documentary about an historic valley that saw the birth of industry in Maryland, the nation’s first railroad and first cross-country highway.This engaging portrait is viewed through the memories of its elders from many walks of life. 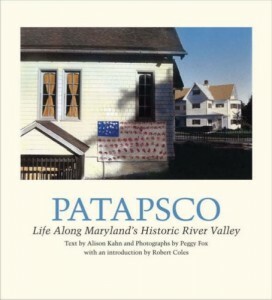 Through compelling text and beautiful photography we gain a true sense of the cultural legacy of Maryland’s historic Patapsco River Valley. Mr. Buckley tells the story of how Maryland’s rural forestry and urban tree management were intertwined. 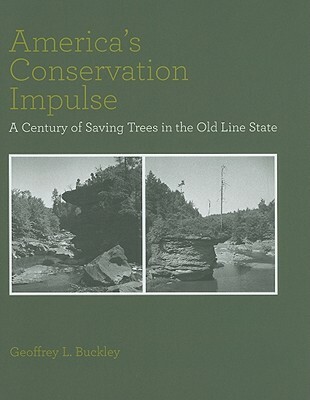 He relates how Fred Besley, Maryland’s first state forester and a protégé of Gifford Pinchot, moved aggressively to implement pioneering scientific and conservation practices that are commonplace today. The author places the main narrative into a larger social context, connecting the past to the present and through to the future. Natural processes, natural beauty, and history combine to create a unique opportunity for neighboring residents and visitors from across the state and beyond, to understand and enjoy Maryland’s most dramatic river valley. Through the efforts of many partners, the public appreciates the significance of the valley’s heritage, understands its history, and enjoys the experience it has to offer.